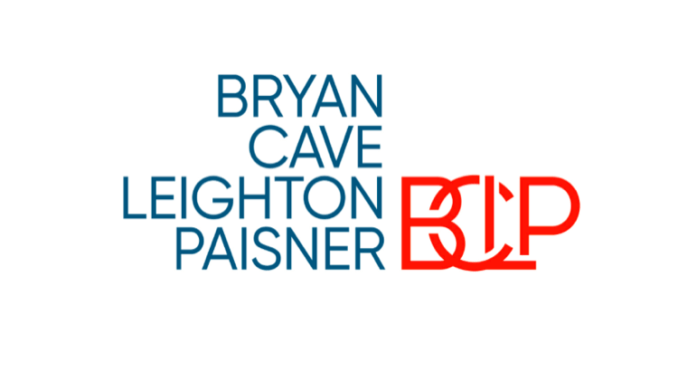 Bryan Cave Leighton Paisner (BCLP) has launched a new legal operations consultancy that will help clients with issues such as process improvement, as well as tech choice and implementation, which would include assessing legal AI and automation needs. The consulting division, called Cantilever, is another positive outcome of the merger between the UK and US legacy firms that created BCLP and brings together parts of the two firms that were already engaged in helping clients with legal ops issues. The group’s top team will feature Katie DeBord, Chief Innovation Officer, Chris Emerson, Chief of Legal Operations Solutions, and Bruce Braude, Director of Legal Operations Solutions for EMEA. In total around 20 people will be involved, including ‘legal process engineers’. The firm will also be rolling out more widely a piece of workflow and data analysis tech that has already been pioneered in the US and was developed internally. Known as CrossLite, the platform helps clients manage deal and litigation workflow, capturing the data the client wants: from who is doing what and when, to more granular data around the contracting process. Artificial Lawyer caught up with BCLP’s Braude to hear some more. He added that although tech will be a key component, that this was just one part of the wide range of areas the consultancy will help clients with, covering process improvement to gaining better data insight into the inhouse function. On the latter point, CrossLite could play an important role, as it does not only help clients with workflow but also provides a valuable stream of data about the areas where the platform is engaged. This will allow clients to better understand the production of legal work, including how external law firms are working for them. One last question was: will BCLP be selling CrossLite to other law firms? Braude replied that this ‘is not on the cards right now’. Overall, the moves – when taking into account other recent product launches such as Clear/Cut, a machine learning dispute evaluation service – show a firm that has profited from its merger, combined skill sets and talent and is now going to market with a coherent strategy that involves tech development and consulting.